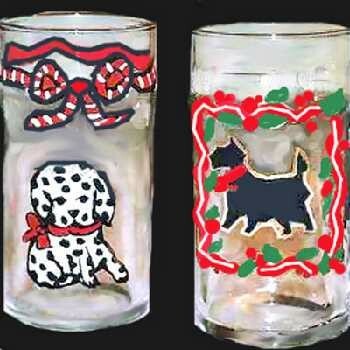 What is your favorite beverage that you would like to serve in our hand painted drinkware, hand painted drinking glasses? 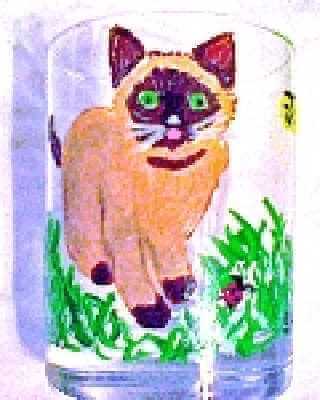 From milk, juice, to a favorite cocktail our unique designs painted on our painted drinking glasses come in a large variety to choose from. 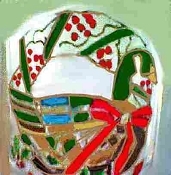 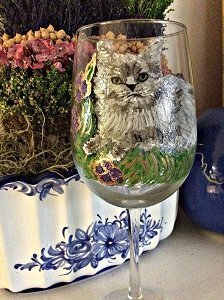 From pets, sports, holiday or a custom made design just for you our hand painted glasses make great gifts or have a set of your own.